AJ was admitted to the South Carolina Bar in 2018 after working with the firm for a little over 2 years. His experience includes work on personal injury matters, wrongful death, contract disputes, vessel documentation, maritime liens, ship mortgage defaults, USCG suspension and revocation proceedings, and other civil legal matters. His practice areas include admiralty and maritime claims, construction, business litigation matters, contract drafting and disputes, and real estate. AJ provides pro bono services to the Charleston Homeless Court where the goal is to help clients with a criminal history recover and ultimately become successful citizens. where the purpose is to provide therapeutic products to special needs children free of charge. 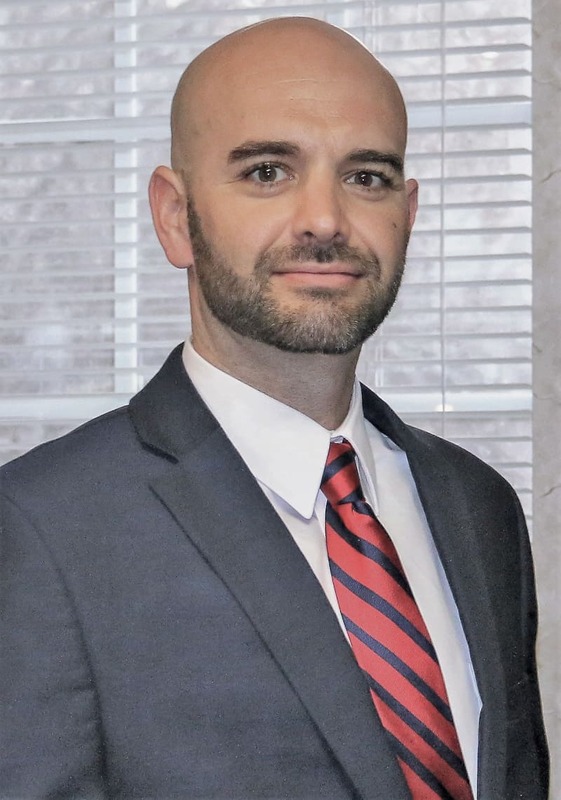 Before becoming a lawyer, AJ worked diligently to provide service to those in need by carrying out search and rescue as a member of the United States Coast Guard where he was awarded the Coast Guard Achievement Medal for superior performance. He strives to continue his devotion to the task at hand in his determination to provide thorough and efficient service to clients.